Social media works great for social bookmarking. It also helps you build up quality backlinks. Pinterest is one of the best examples of bookmarking sites. Beside from Twitter and Pinterest, there are many other social bookmarking sites too and you’ll get to know about them here in this article. Reddit is one of the demanding and most selective social sharing websites on the web. Users can submit links to images, articles, stories and videos that they find interesting. They generate a list of bookmarks by commenting, upvoting or downvoting content. 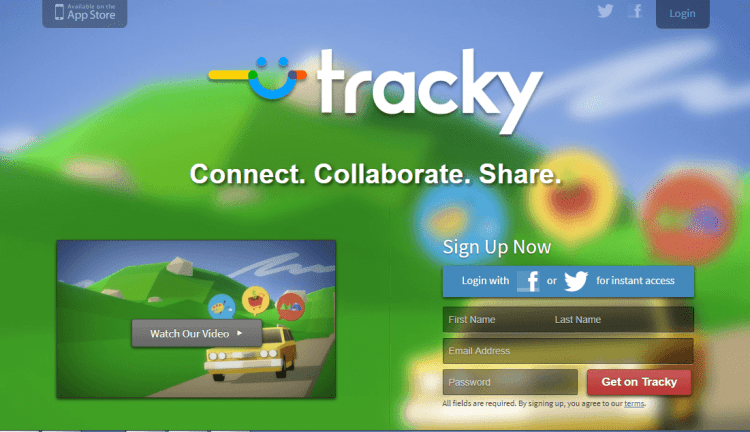 It is a great tool to speedily promote your own content. 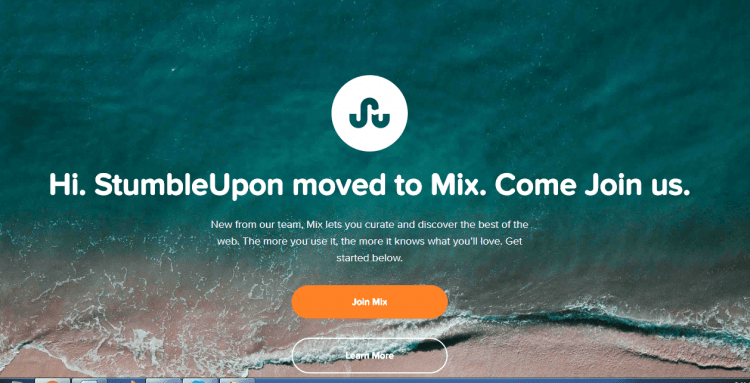 StumbleUpon is one of the more popular and intelligent social bookmarking sites that finds or discovers content and recommends the same to its users. It becomes Mix in 2018. You are therefore allowed to discover webpages, images, videos and more and then rate them as per your interest and taste. Dribbble is an amazing and beautiful bookmarking site especially aimed at designers. It is a community for showcasing user-made artwork. It is the best resource to discover and connect with designers worldwide. If you’re a designer or have a design team, it is a good place to get traffic to your site. 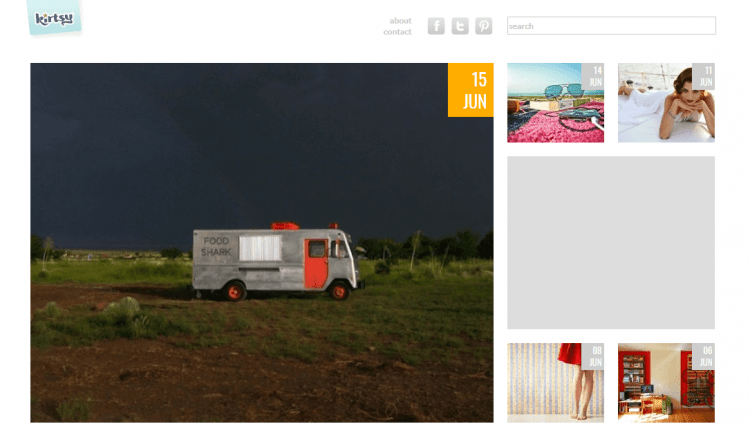 Delicious is a social bookmarking site for storing, sharing, and discovering web bookmarks. It also lets its users tag them with any keywords. If you’re looking to build up maximum traction on your content, it is a great bookmarking site. Digg is a social bookmarking site that’s perfect for sharing your attractive content with a highly engaged audience. It is featuring the best articles, videos, and original content. It a great place to find new content and organize it through your profile. We Heart It is a photo-sharing social media site, which is available in more than 20 languages. Users can submit and bookmark different types of content and it is ideal for their daily dose of inspiration or motivation. It is easy to use and inspirational- exclusively for someone who loves great pictures. Scoop.it allows professionals, non-profits organizations and businesses to leverage content through content curation, content marketing automation and content intelligence. You can choose from a free or one of the paid plans, depending on how many topics you want to post about. Slashdot is a social news website that billed as “News for Nerds, Stuff that Matters”. It is an ultimate bookmarking site for tech-geeks. It features news stories on science, technology, management, book reviews and politics that are submitted and evaluated by site users and editors. Diigo is a powerful research tool, an ultimate social bookmarking site and a knowledge-sharing community. It is allowing users to add highlights and notes to any web page. Educators, students, researchers, and anyone with an intrusive mind love this that make keeping track of their resources and sharing them easy. Its content is focused on statistics, analytics, or research of any industry. MetaFilter is a community weblog that anyone can contribute a link or comment on. 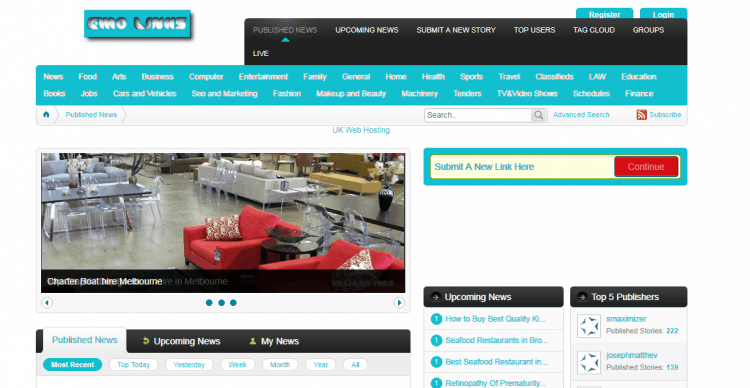 It is featuring links to content that users have discovered on the web. Fark is a community website created by Drew Curtis that lets members comment on a daily set of news articles and other items from various websites. It is a humor site and news aggregator with content submitted by the Fark community. BizSugar is the social bookmarking site that will help build your reputation and brand authority. You can share small business news, tips, blog posts and information with BizSugar’s community of small business owners and entrepreneurs. DZone is social bookmarking sites for software developers around the world. It has programming, web development, and DevOps news, tutorials and tools for beginners to experts. It serves technology professionals with the knowledge, tools, and strategies they need to build the future. Medium is an influential blogging and content syndication platform, and if you’re not publishing on Medium, you’re missing out on a huge opportunity. It is a platform to publish writings and documents longer than Twitter’s 140-character maximum. Flipboard is a personalized news app that is used by millions of people every day. It collects news, popular stories and conversations so you can sit back and flip through the latest stories. It curates the world’s stories you can focus on financing in yourself, stay informed and get involved. Instapaper is advertised as the easiest way to save and store articles for reading offline, on-the-go, anything, anytime, anywhere. Kirtsy was born out of the need for a social bookmarking site that caters to women. It, originally a content aggregator, now lets users submit slideshows focused on art, design, products, pins, photos and projects. Crazy Backlinks is a free social bookmarking site list dedicated on categorizing sites to build backlinks. Mozy Links is a social bookmarking site where content can be submitted and voted on by the community. Skybacklinks is an online service which allows users to store, share, and add links across the web. 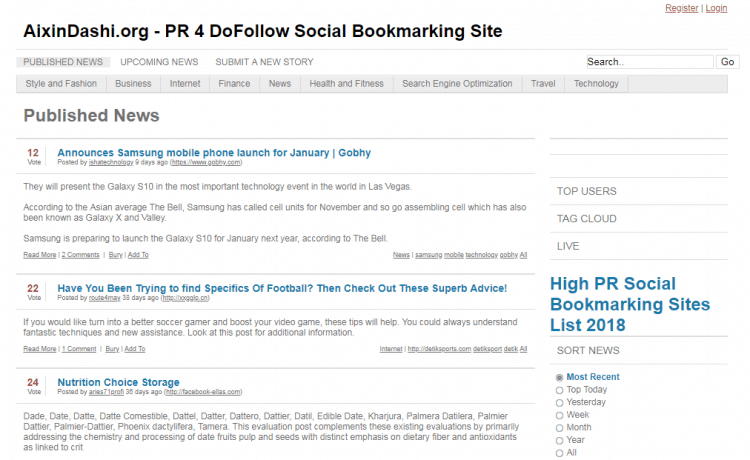 Bookmark Feeds lets users submit article bookmarks from anywhere in the world. AixinDashi is a social bookmarking site that lets for free submission of articles across the web. TechDirt is an online news blog that enables users to post their own stories. It reports on technology’s legal challenges and linked business and economic strategy issues, in the context of the digital revolution. Sociopost enables its community to vote on the best-bookmarked news, videos, and pictures on the web. 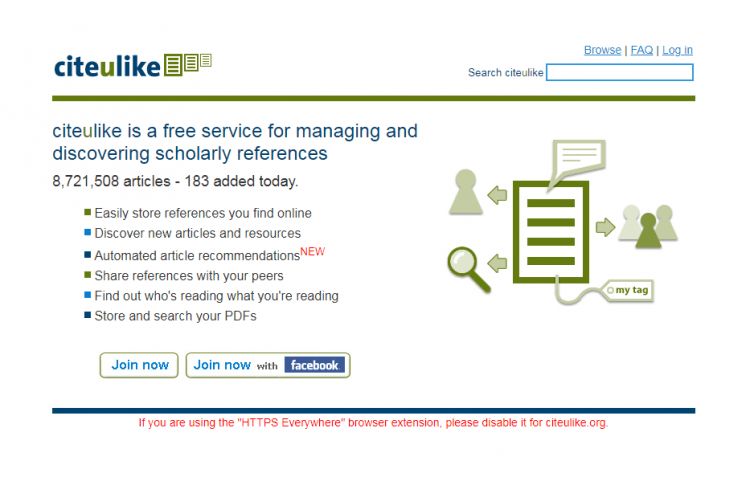 CiteULike is a free service allows users to save and share citations to academic papers. LinkaGoGo allows you to view bookmarks using dynamic bookmark toolbars. 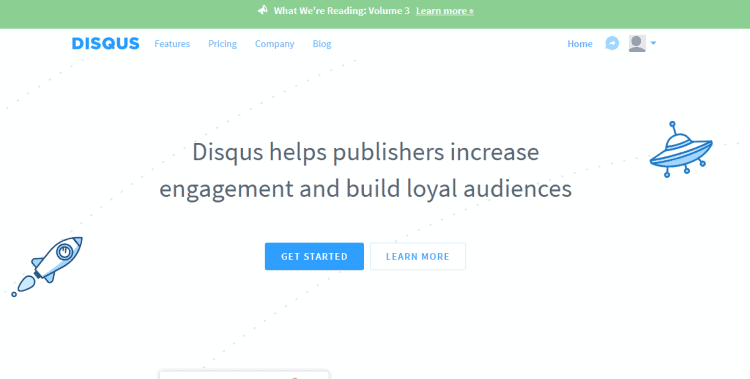 Disqus is a universal comment system that improves discussion on websites and connects conversations across the Internet. It helps publishers increase engagement and build loyal audiences. 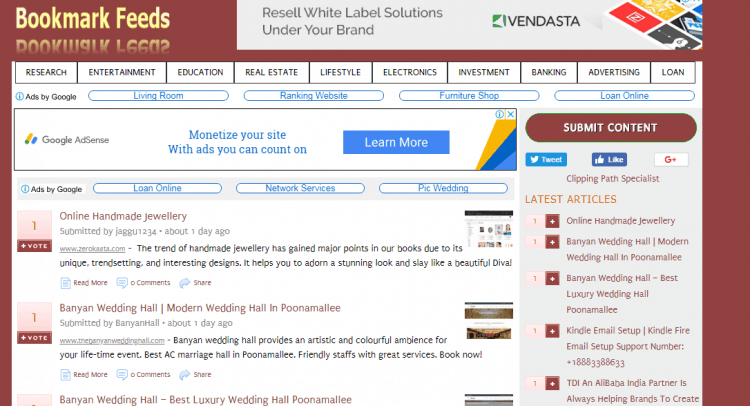 Emolinks is a bookmarking platform where you can create, publish, and share web content for free. 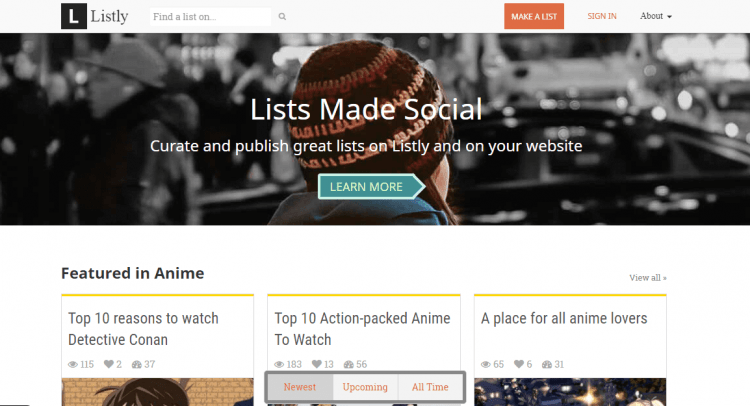 Listly helps bloggers and publishers engage readers with continuously evolving viral lists. It builds top 10 lists created by the community. Facecool enables for free submissions for photos, blogs, forums, and events. Above mentioned social bookmarking sites are effective tools you can use to build your brand’s presence online.